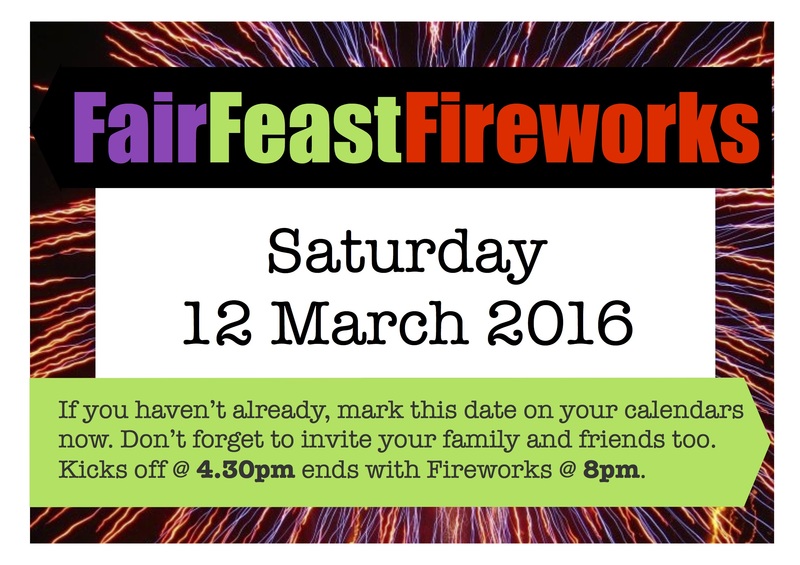 Our Fair, Feast and Fireworks night kicks off at 4.30pm on Saturday. Please see flyer attached for more information. – Click on the picture to see the larger version. Please note: To simplify and reduce cash handling, our food and entertainment stalls will run on a token based system. Tokens will be available to purchase on the night (in family packs or separately) or they can be pre-purchased from our school office this week. Our bar, coffee truck and cake stall will be cash only. An EFTPOS terminal will be available. We are feeling incredibly grateful to the number of businesses that have chosen to contribute to our Fair, Feast and Fireworks this year. 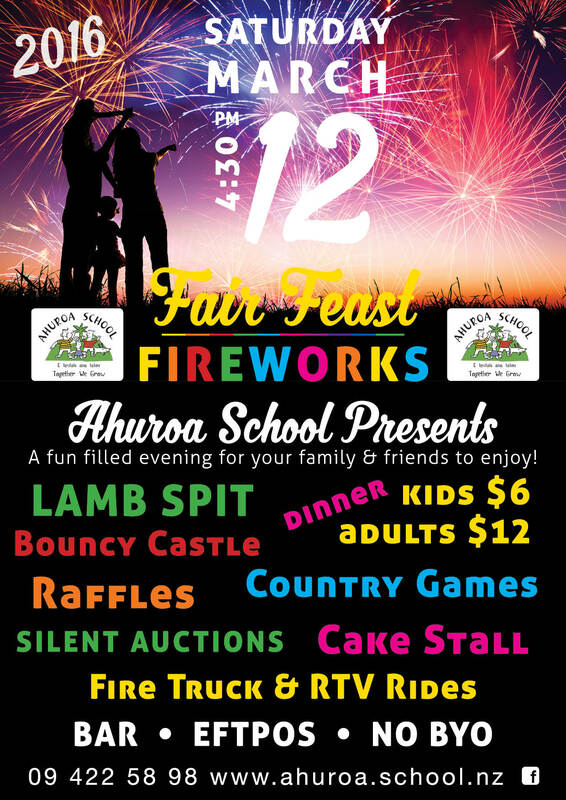 Many business owners have commented that they sponsor Ahuroa School because our community choose to give back to them – which is why we would like to say a massive thank you to each and everyone one of you who make this informed choice. Puhoi River Motors – Russell is a long-time supporter of the Puhoi and Ahuroa communities, and is conveniently located for all our families that commute from Puhoi and Ahuroa! Mason Contractors Ltd – Lance O’Callaghan has continued the hugely generous spirit of community that Al Mason is so respected for. When planning any earthworks, truck and digger hire, metal cartage etc, please remember Mason Contractors. 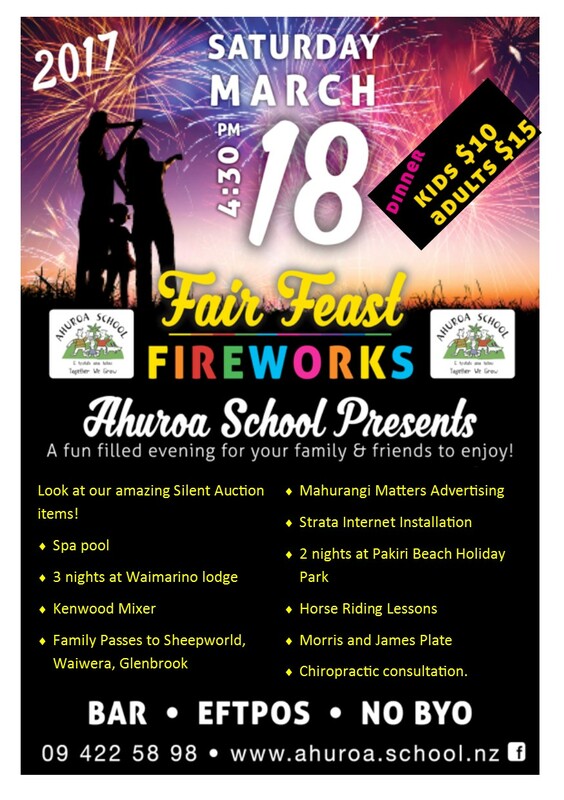 Beaurepaires Warkworth – Brendon and Michelle have generously sponsored our Fair for the last three years, and we are grateful for their support (and the great job they do with our bus tyres). New World Warkworth – All New Worlds are locally owned and operated, and a generous amount of the money you spend at New World returns to organisations in your local community. Please continue to show your appreciation by supporting them.